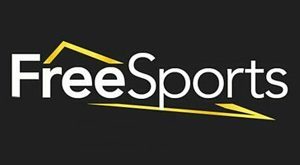 FreeSports the free-to-air sports channel, is to offer Ice Hockey fans free-to-air access to the IIHF World Championships for the first time. 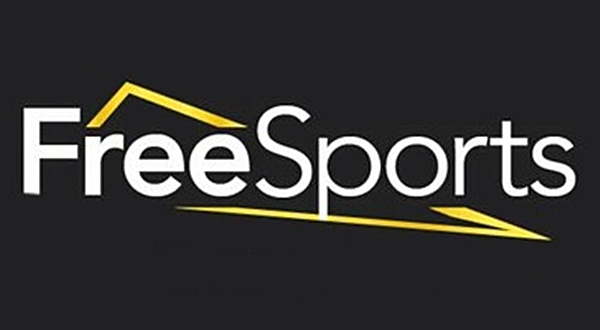 The channel will cover Great Britain’s Men’s games for the next five years. The six-team tournament runs from 22nd to 28th April 2018 and will take place at the Papp Laszlo Sportarena in Budapest. The British team will play against hosts Hungary, along with Italy, Kazakhstan, Poland and Slovenia, with two teams promoted to the top-level World Championship.